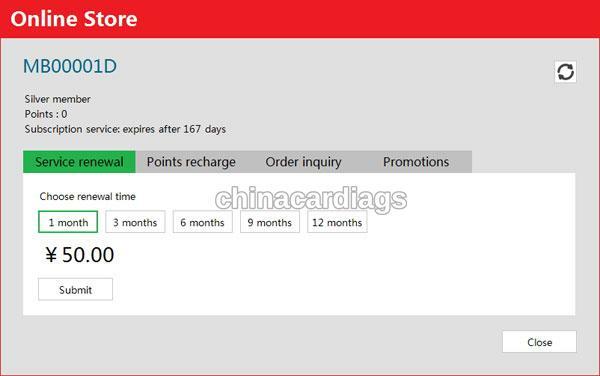 Purchased CGDI MB last month off chinacardiags.com. Did some keys with it. All worked! Here, i’d like to write up my experience of using CGDI. Hope it’s helpful. I love CGDI MB. very good at Mercedes key programming. Next next next…. and done! Download Benz Monster software from official website http://www.cgprogcar.com/?langid=en, turn to the Download page you will find the download of Benz Monster. The user manual will attach in the catalogue of the software as well. Install software on your laptop(It can work on Windows 7/8/10) and read out the serial number of your CGDI Prog Benz. Send this serial number to our customer service to active your CGDI MB. After finishing activation, restart CGDI Benz and the Benz Monster software. It will be ready to operate. But the token policy is a bit different. Please pay for One Token for CGDI MB. You can calcualte 4 times at most each day. 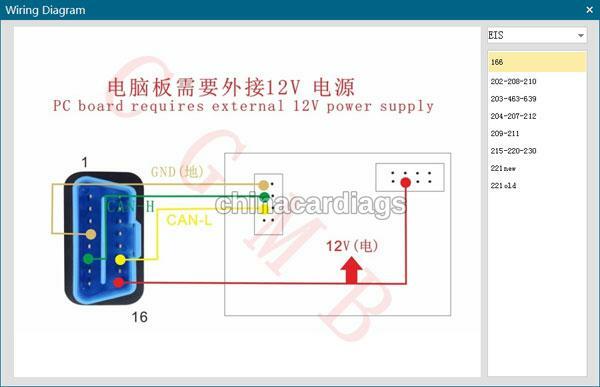 Besides if you have CG100 PROG III and CGDI BMW, pls send us serial number to bundle them together, one device serial number can have one more token free each day. 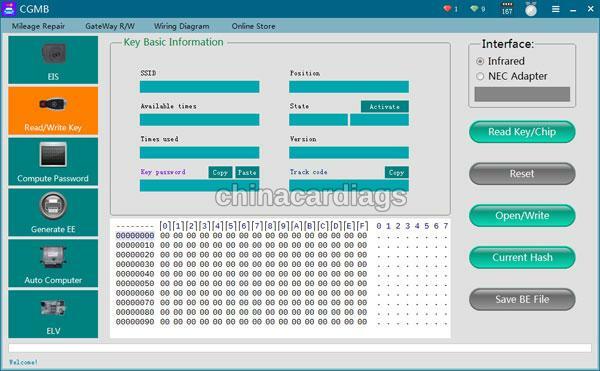 Run fast when adding keys to Mercedes: collection time 1’50s, password calculation time 40s, 99% get password for one time calculator, it is the fastest key programming tool to calculate the password at present. 1. 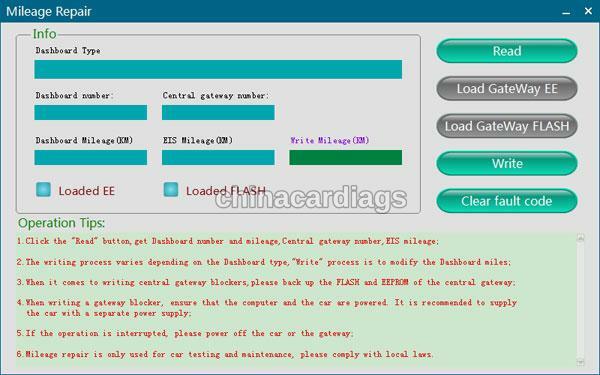 Can read EIS data via OBD, no need to distinguish the EIS/EZS model. 2. 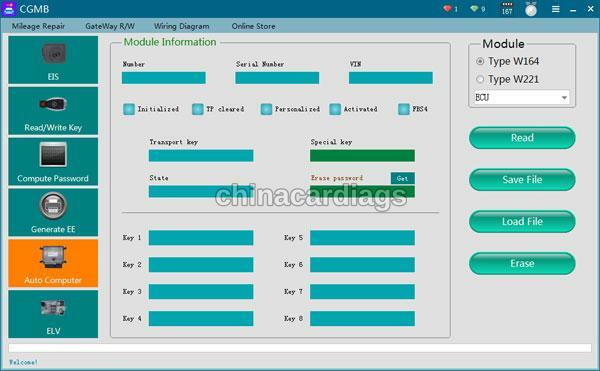 Can display the key status and directly disable the key position. 4. 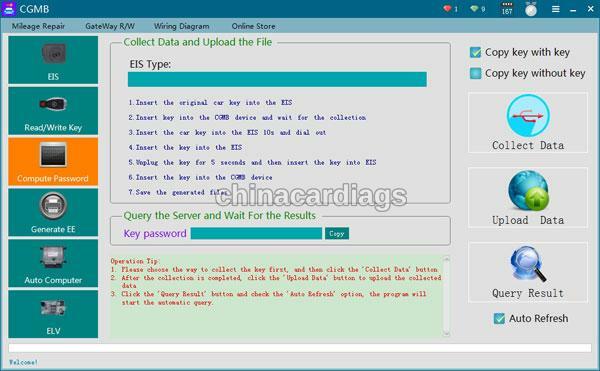 Can display EIS status. 5. 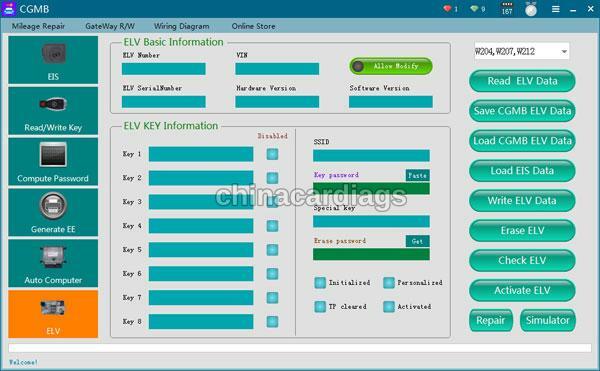 Automatically identify EIS model. 2. Can directly read pin code of BE keys via infrared, can erase BE keys. 3. 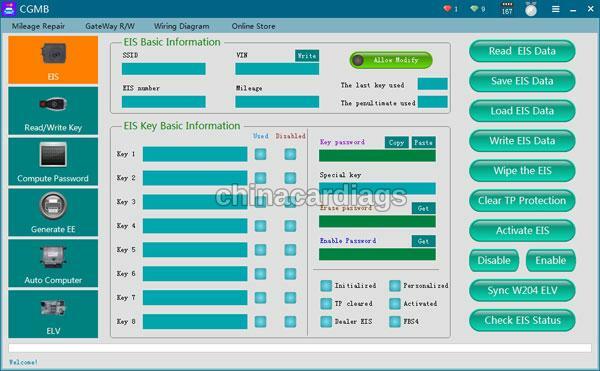 NEC adapter can write the original Benz smart key and common key. 4. Can write the Benz original key via infrared. 5. 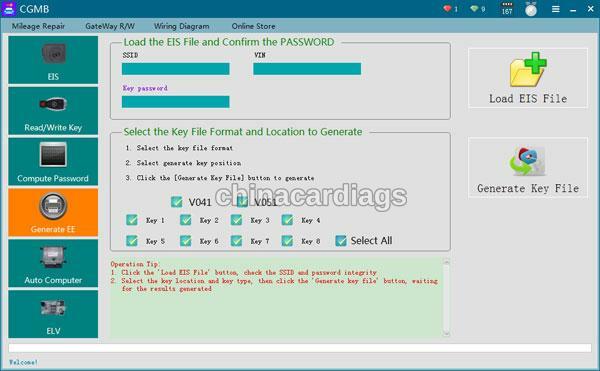 Can restore the data of key and EIS with the key password. 1. 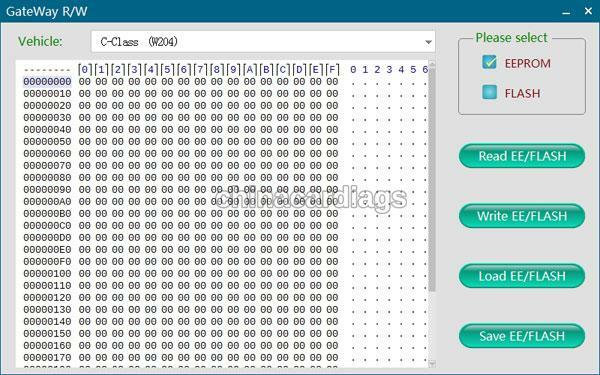 Can directly read key pin code via infrared on parts of 209/211/220/215 EIS. 2. Can read/write EIS via infrared.